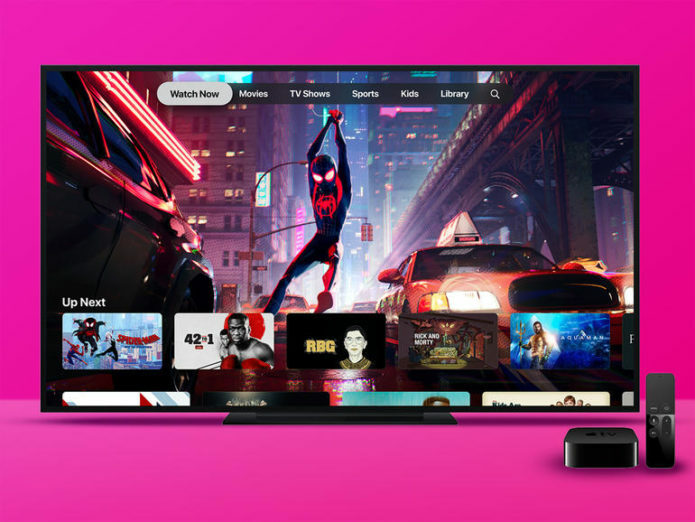 The Apple TV is Apple’s diminutive streaming box, which puts TV show, movies, games, and more on your flat screen. Apple TV+, on the other hand, is Apple’s new Netflix rival. Well, sort of. We don’t think that Apple TV+ plans to stock up on loads of series of old telly and so-so films, but like Netflix’s push into original content, Apple will stock its own service with an array of fresh, exclusive series and documentary films from some of Hollywood’s most notable creators.